Even when new measures are taken each year to prevent accidents, a construction site can be one of the most dangerous places to work. This is because an unpredictable accident is always possible, even when the most stringent safety measures are taken. The best response is to constantly be on the watch for new and improved ways to make a construction site more safe and secure. Routine safety inspections are some of the most important ways to ensure that everything on a worksite is secure. No matter what other precautions you take, you cannot guarantee the safety of a job site if it is not regularly inspected. Given the importance of safe inspections, you almost can’t do many – but at least one should be performed each day. Safety on the job site isn’t just about accidents with equipment and hazardous material, there’s also the possibility of people entering the worksite who do not belong there. If children or local residents enter a construction site by accident, they can easily get injured. Preventing such access requires that the worksite is clearly marked with safety precautions and that companies provide security cards for construction workers to ensure that the worksite is only accessible to anyone that is authorized to enter. One of the main reasons that accidents happen on construction sites is that contractors provide only the minimum in safety training required. While safety training is ignored because it requires time that could be used to speed up the completion of a construction project, job site injuries are more likely to occur, which can involve legal consequences that cost a company both time and money. Changes in a job site, including recruiting new employees and equipment, require additional training hours that you can’t afford to ignore. 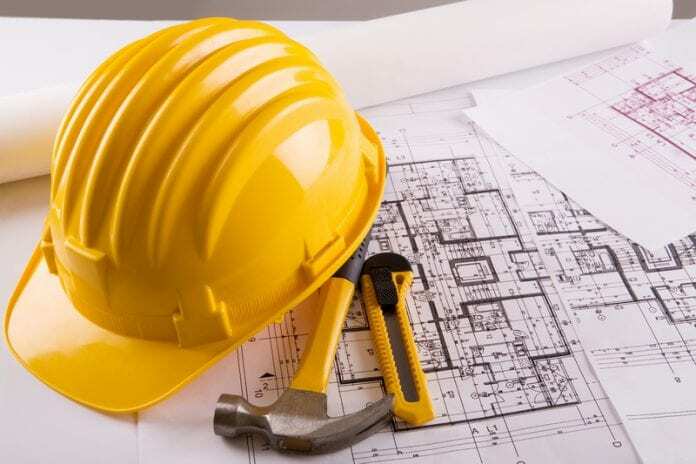 While a variety of standards of protective gear are available, you need to ensure that your construction crew is all using the proper quality equipment – such gear might include safety harnesses, personal fall arrest systems (PFAS), hard hats, safety goggles, boots, gloves, ear plugs, and face masks. Whether or not you’re providing protective gear for your crew, or they supply it themselves, you need to ensure that everything used on your job site meets regulation standards. Criminal activity is an aspect of construction site safety that is often overlooked. If people are able to access the job site for illegal purposes, they risk injury to themselves and could do damage to the job site that results in injuries to your workers. The best way to prevent such an occurrence is to invest in security systems, including security ID cards for all employees, perimeter fencing, security cameras, and guards. 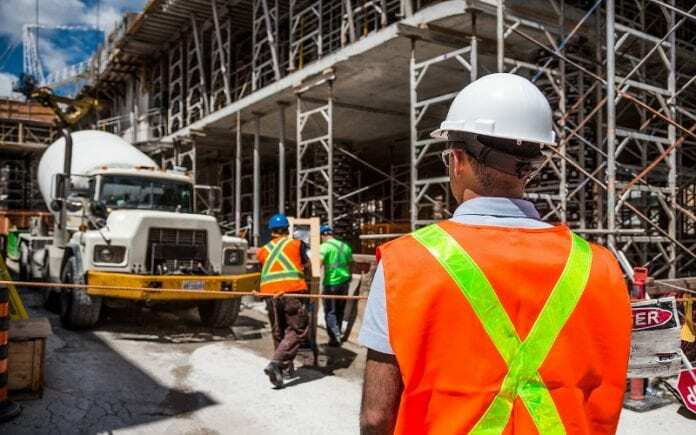 Preventing accidents on a construction site is an ongoing process, but you can ensure that your workers have the least likely chance of getting hurt. If you haven’t yet invested in security options like security ID cards for your construction company, then take this opportunity to increase the safety standards for your workers.